Hammons, the off campus program for Martinsville High School, is an alternative to help students complete their diplomas. 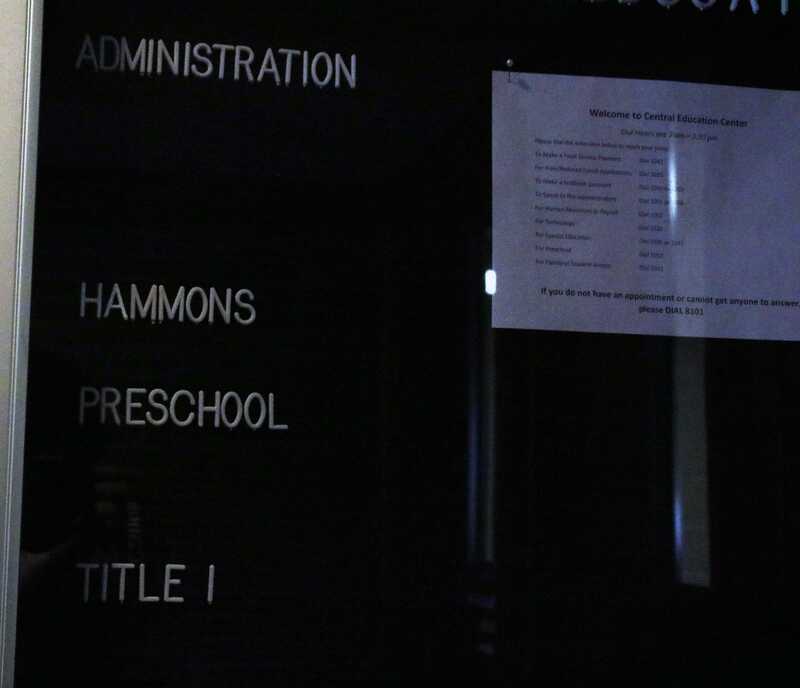 The Hammons classroom is located inside the Central Education Center along with several administrative offices and three developmental preschool classrooms. Hammons students start their days at 9 a.m. and finish at 2 p.m. During the school day, the students work on a computer program called Grad Point where they read a lesson and then take a quiz over that subject, leading up to a final exam. To pass each class, they have to have an 80% or above to earn the credit and move on to earning more credits.